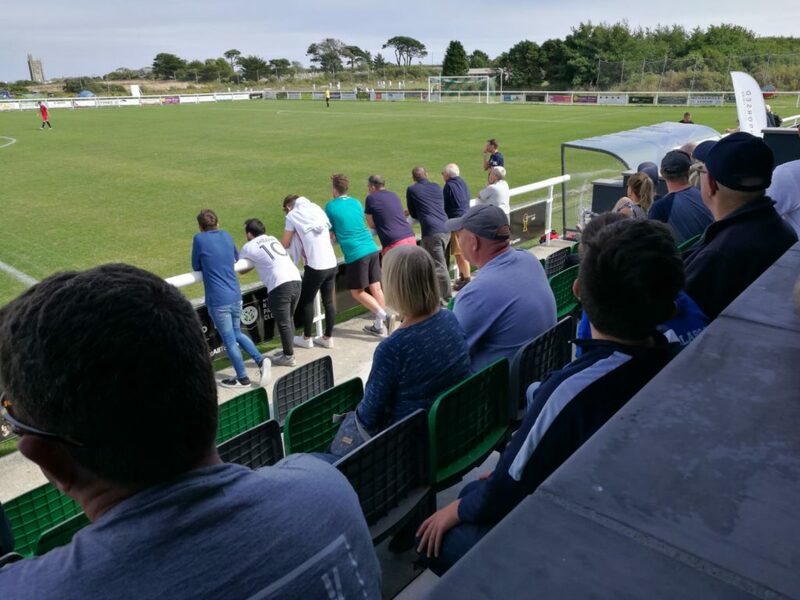 Despite several absences from the squad because of holidays, work commitments and injuries, Mousehole Reserves won their first local derby of the 2018/19 season in ideal evening weather, on a great playing surface and in front of a sizeable crowd. Both teams started on the front foot in search of an opening goal and the match swung from end to end. However, the hosts took the lead in the 12th minute when Chris Bullock’s darting run inside the penalty box was halted by a foul, with Mze Ida Yasser stepping up to score from the spot. St Buryan came back with a vengeance and forced a series of fine saves from Jonathan Fitchett between the posts. Following an offside decision in the Mousehole half, Harry Tonkin’s free kick found Chris Bullock and his shot made it 2-0. A cross from Mze Ida Yasser across the six yard box should have resulted in another goal but it evaded everyone and was eventually cleared into safer territory by the St Buryan defence. St Buryan did actually put the ball into the net following a rebound from the Mousehole keeper, but it was deemed offside by the referee following consultation with his assistant. A St Buryan defender then spent 10 minutes on the sidelines but Mousehole could not take any advantage against the ten men. The second half continued as in the first half, with two-way traffic and promising attacks by both sides, but with no further addition to the scoreline. Mousehole had put in another solid team showing to achieve a deserved win, but full credit to St Buryan for a notable performance throughout the match. The three points take The Seagulls up to a commendable fourth place in the Premier Division in their first season after promotion, with another home game coming up this Saturday (1st September) against Holmans at Trungle Parc (kick off 2:30pm). 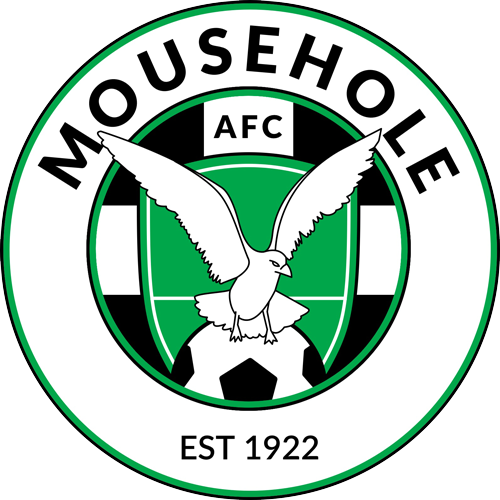 Mousehole Reserves’ squad: Harry Tonkin, Jason Simmonds, Michael Fitchett, Chris Bullock, Matthew Howes (captain), Caleb Marsden, Nathan Goodspeed, Lee Robinson, Jonathan Fitchett, Tom Patrick, Mze Ida Yasser, Louis Main, Jamie Simons, Kyle Bickmore.